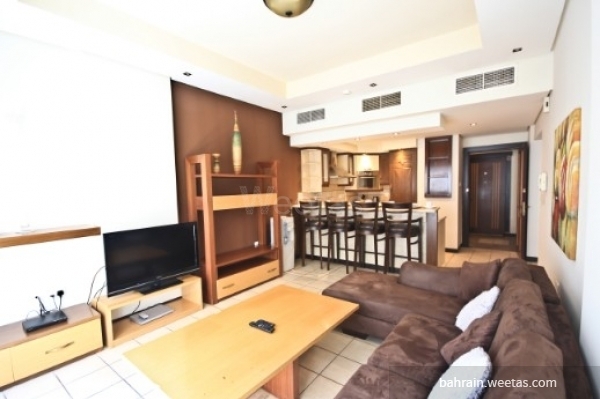 A Fancy fully furnished flat for rent in swaira plaza in juffair. It has one bedroom, two bathrooms, and an open kitchen. It also has a swimming pool, gym, and internet connection. The monthly rent is 400 BHD. This property costs 13.9% less than the average 1 Bedrooms Apartments in Juffair area. There are 139 related properties that you might be interested in.